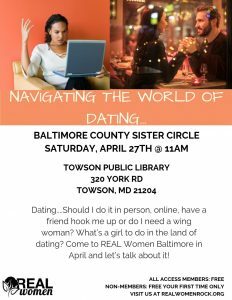 Dating…Should I do it in person, online, have a friend hook me up or do I need a wing woman? What’s a girl to do in the land of dating? 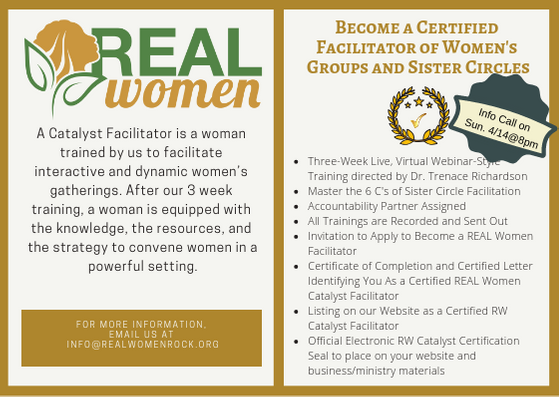 Come to REAL Women Baltimore in April and let’s talk about it!